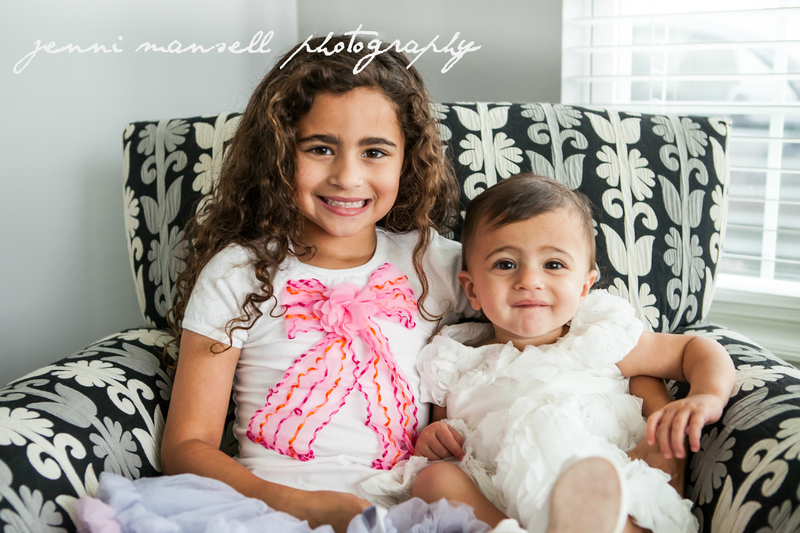 The Mansoori Girls are Growing! 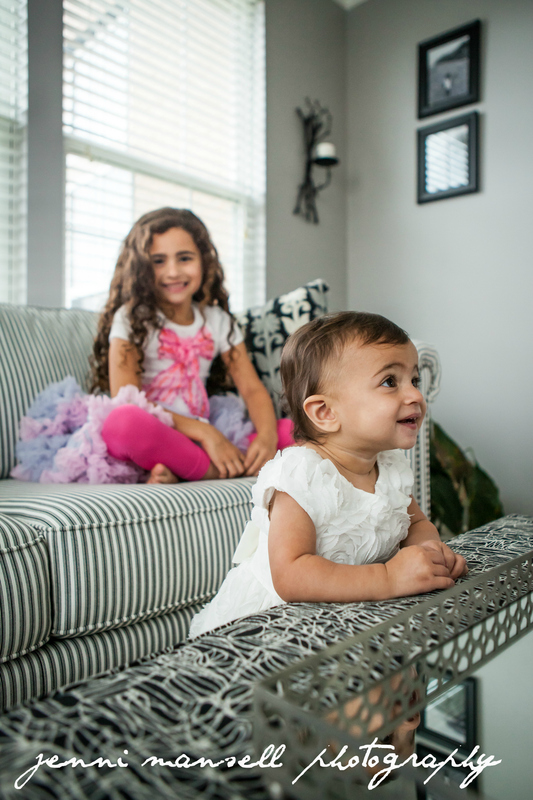 Last month I had a wonderful time catching up with the Mansoori family and seeing how their girls have grown since our last photo shoot. 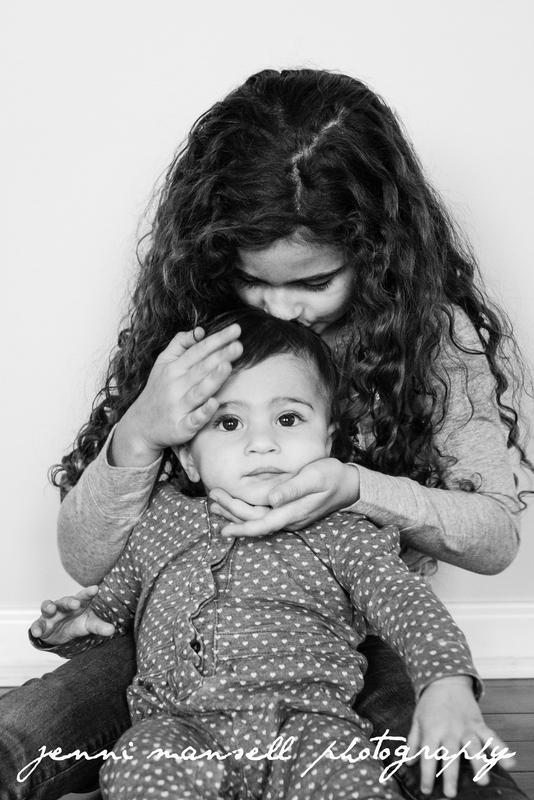 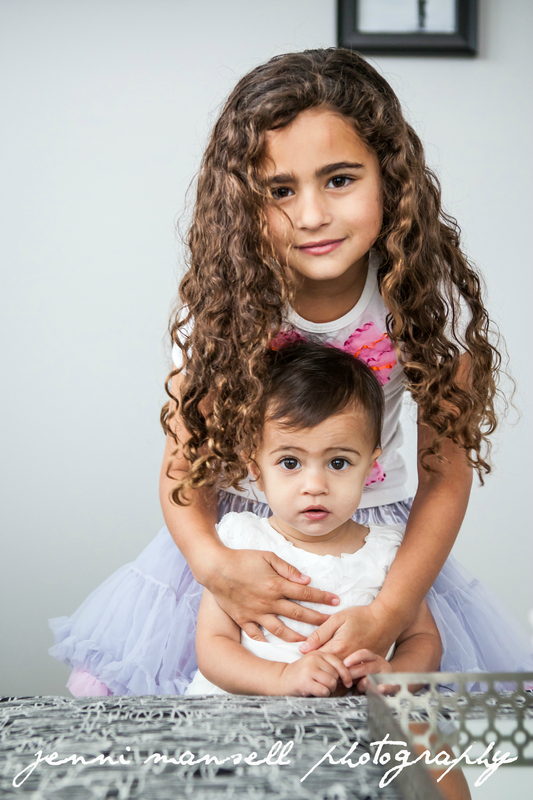 Lily continues to be a wonderful big sister to Layla, who has grown quite a bit since her newborn photos! 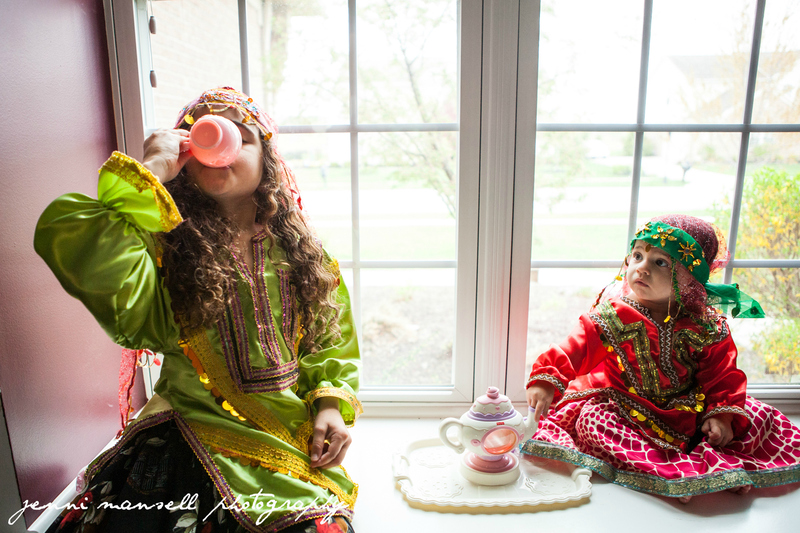 It was really fun to photograph them in their element at home. 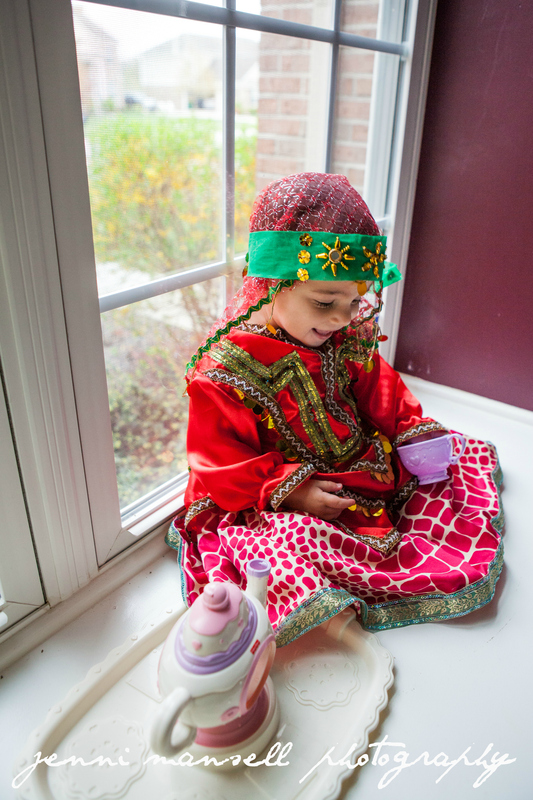 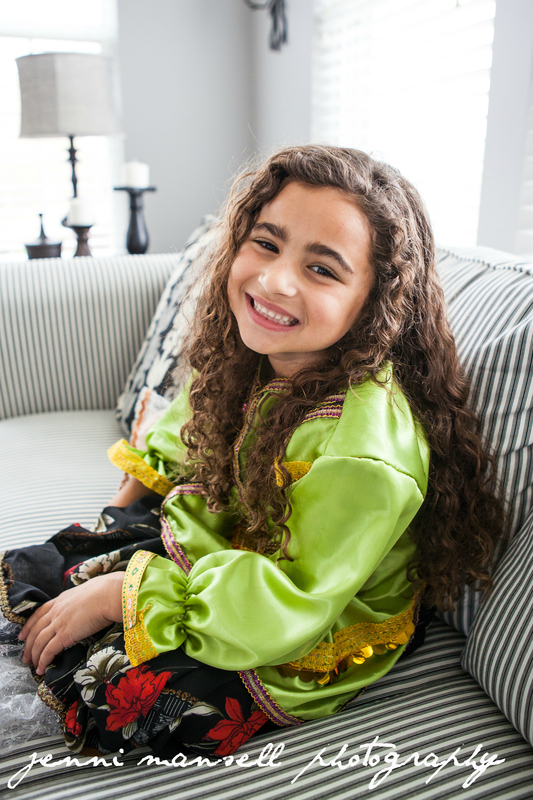 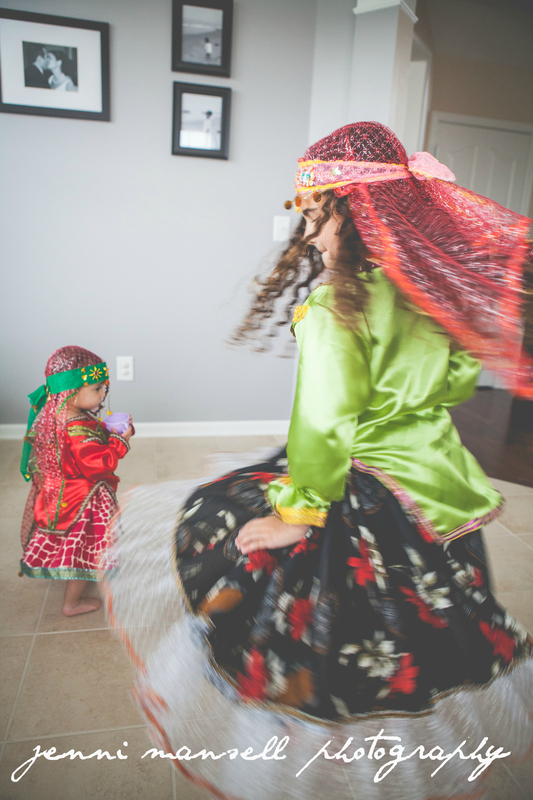 For some of the photos, the girls wore their Persian dress up clothes, an adorable piece of their heritage that I really enjoyed documenting for them. 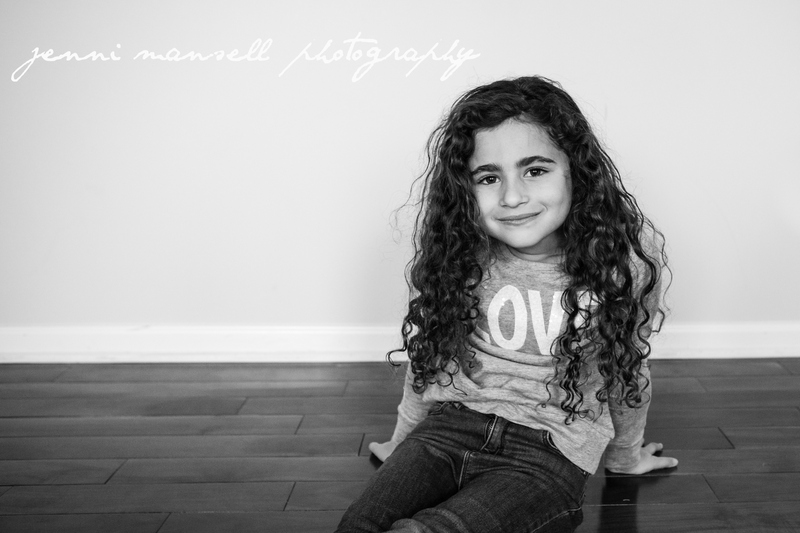 I hope you enjoy these photos! 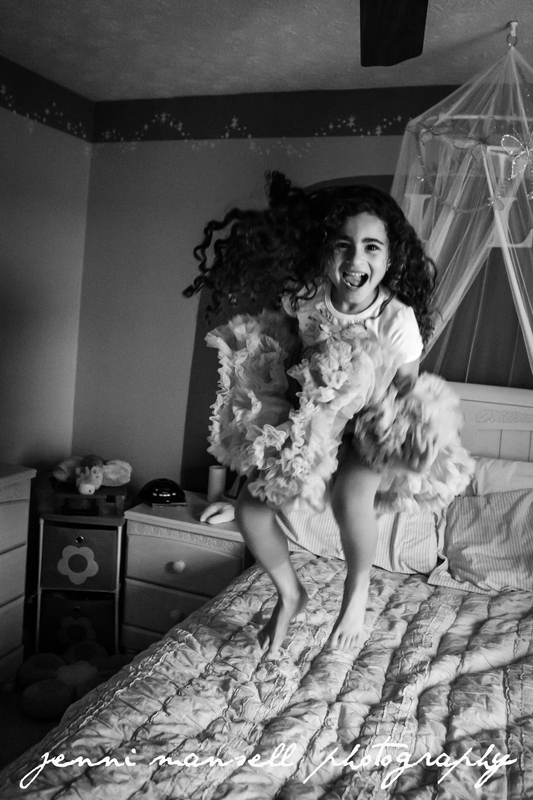 Who doesn’t love getting permission to jump on the bed?? 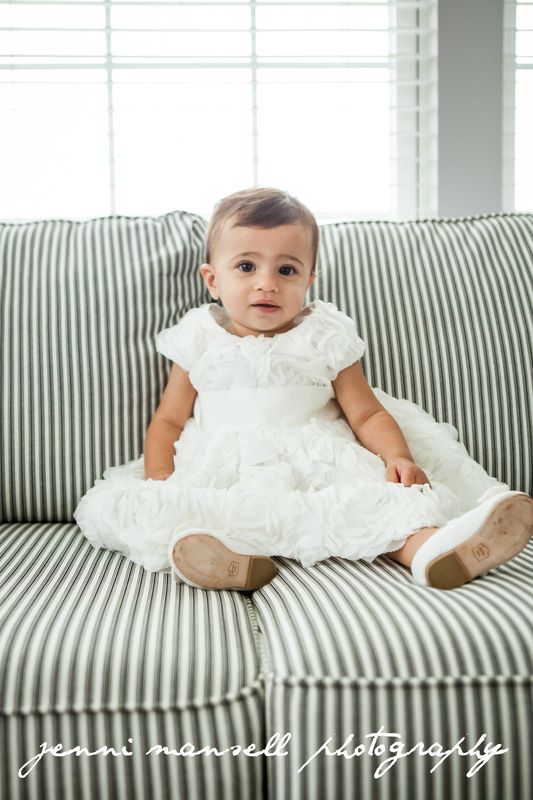 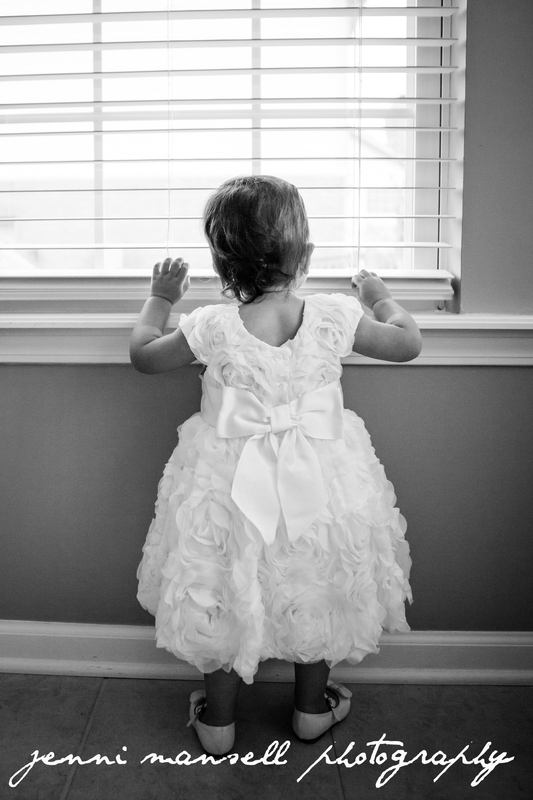 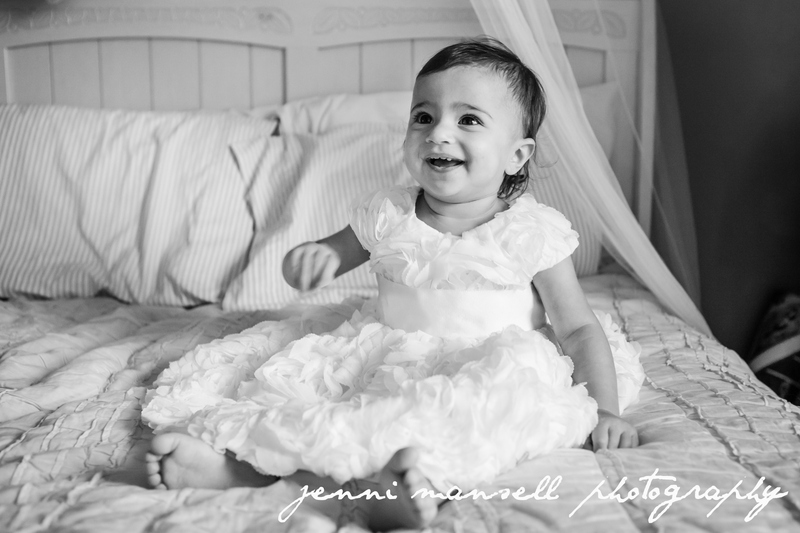 This entry was posted on May 18, 2015 by jennimansellphotography. 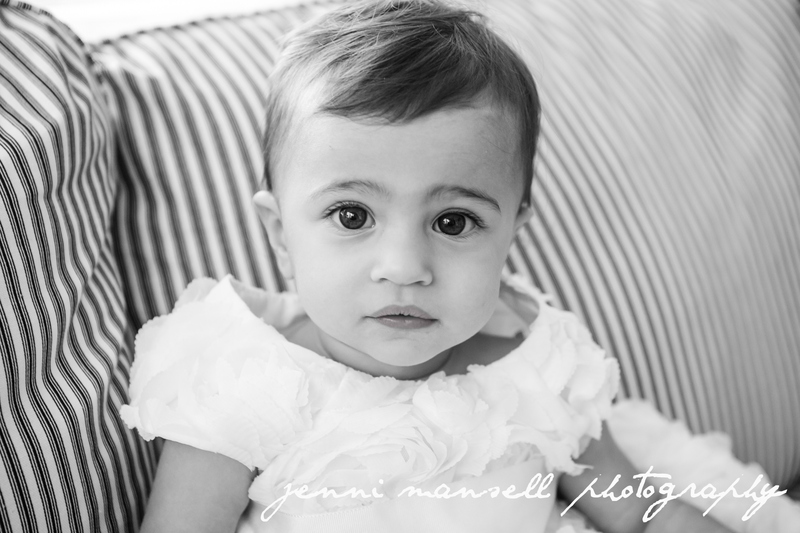 It was filed under Babies, Children and was tagged with Indianapolis children's photography, zionsville children's photography. 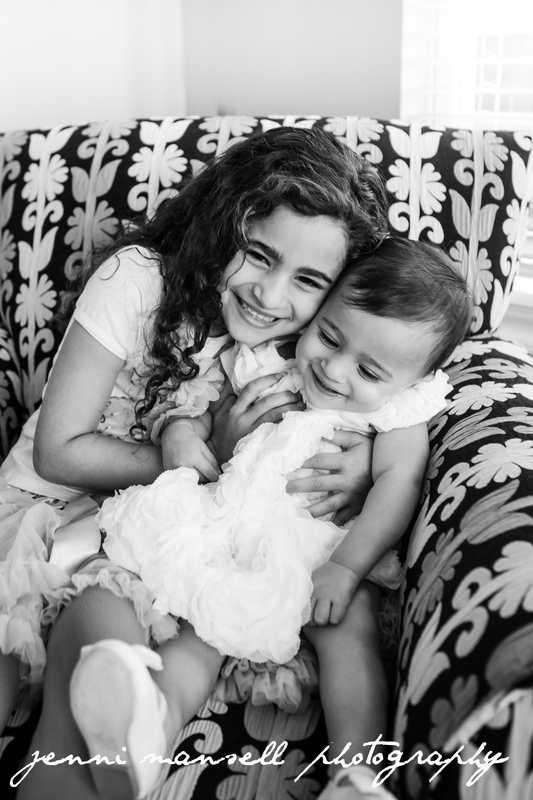 These pictures are so sweet!